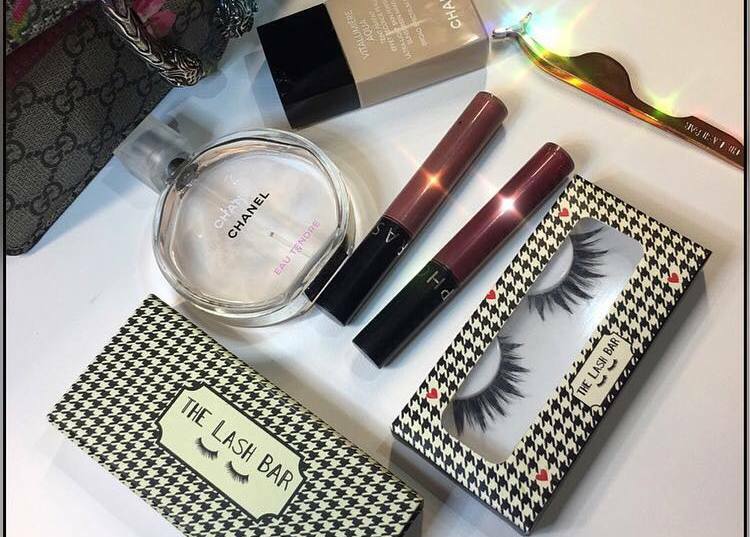 Sometimes a mascara isn’t enough when you’re hitting the night out or getting ready for a big party, so you turn towards false eyelashes. 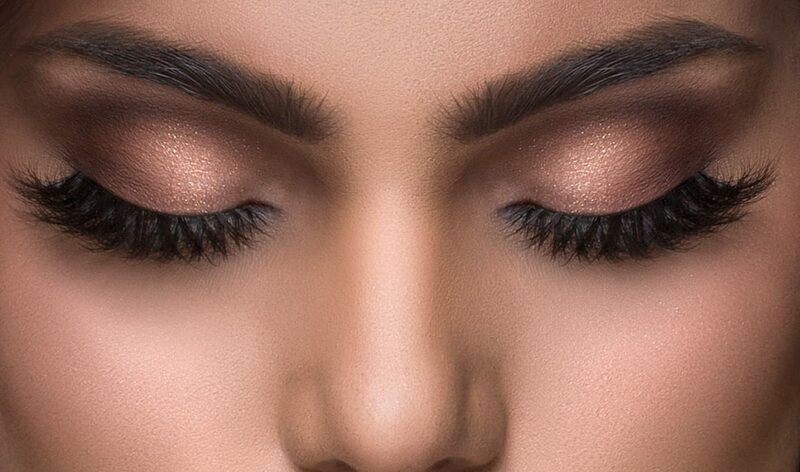 Falsies can give you the much needed confidence and make you look beautiful, and we have a few amazing brands that who offer long lasting and super affordable mink lashes. 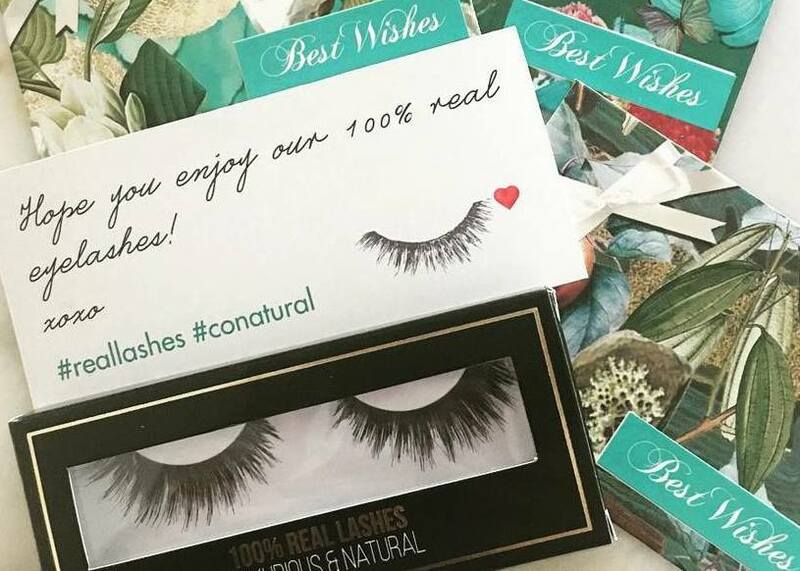 Thanks to all those beauty bloggers and Youtubers for introducing us to so many local eyelash brands as they ace their lash game. 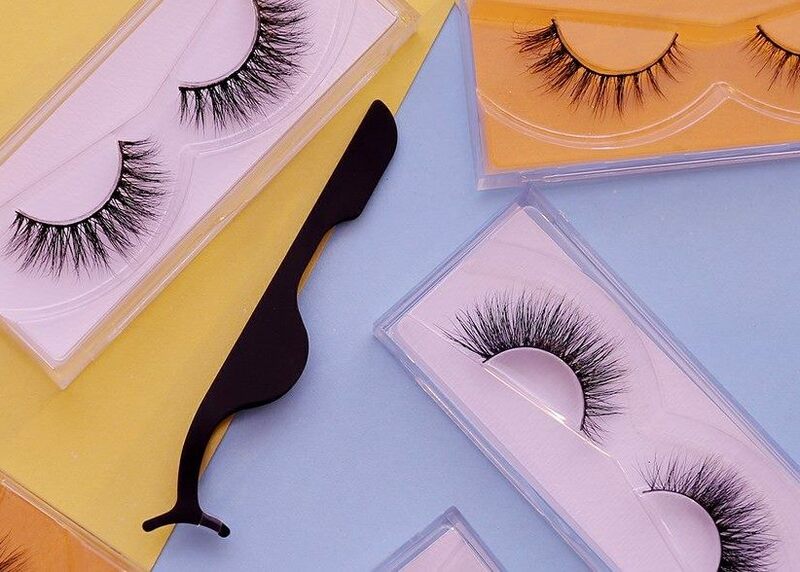 So, don’t worry if you’re wondering how you will ever decide which brand to buy because SiddySays has picked their favourite eyelash brands.